LUXURY OPEN HOUSE EVENTS- Saturday, September 29, 12-3 PM, October 2, 5-7 PM, & October 4, 1-4 PM! Don't miss these Incredibly priced homes. Some are located in one of Salt Lake's prime locations! Great freeway access and just minutes to ski resorts, trails, entertainment, shopping, and restaurants; yet nestled next to Old Mill Golf Course & mountains! 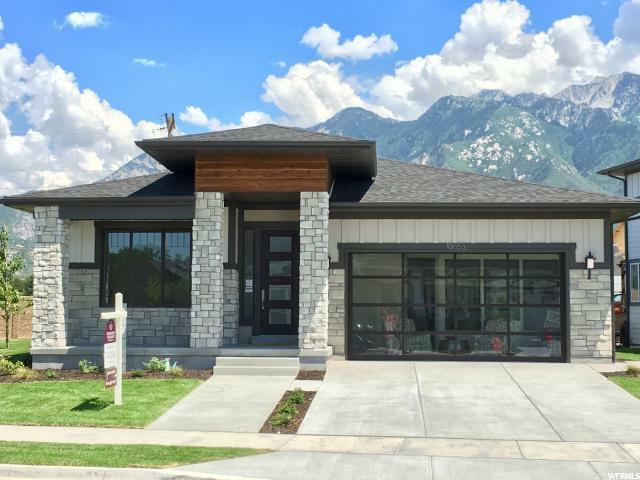 One is located in the heart of Silicon Slopes in Highland, Utah, another is a model home in Sandy's newest luxury development, and the other will get you out of the city and in to the country for a special showing of a luxury country estate. Something for everyone! 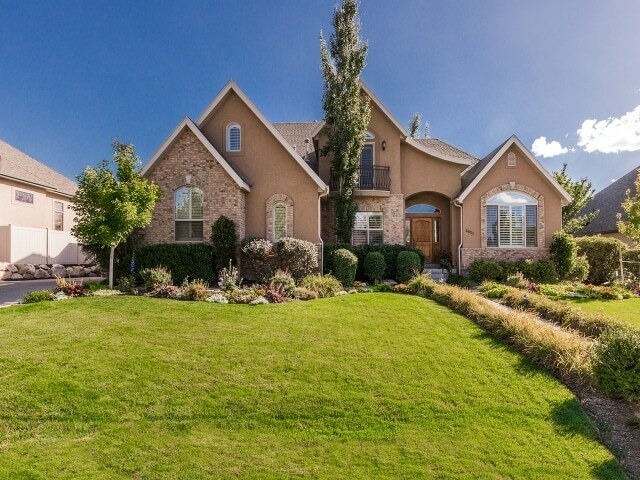 LUXURY OPEN HOUSE EVENT- Absolute perfection lives here in this lovely quality 2-story in Mill Hollow in Cottonwood Heights. You’ll find a fabulous open and spacious floor plan with vaulted ceilings, a large main floor family room/W fireplace, a gorgeous updated kitchen with new high-end appliances; granite counter-tops and hardwood floors throughout the main floor and stairway. A Master Suite with a desirable walk-in closet is calling your name. The walk-out basement has recently been completely finished and entertaining will be a joy on the wonderfully constructed newer deck. This home is located on a beautiful flat street with loads of curb appeal, great city views and a superb private yard. COME SEE! YOU’LL LOVE IT! LUXURY OPEN HOUSE EVENT- 2-Story with tons of windows allowing the natural light to fill the main level vaulted living and great rooms. Wonderful open floor plan with a spacious master suite that opens to an upper deck to enjoy the incredible sunsets. Large walk-out lower level family room with beautiful french doors is a perfect place for your game/movie room. Landscaping takes little care with artificial turf in the front yard, a stone path and mature shade trees. Entertaining deck off the family room with a retractable awning for shade while dining al fresco. This home has been very well-cared for and used as a second home. Great home at a great price! Luxury Open House Event- This luxurious 6-7 bedroom and 4 bath dream home is located in Greens at the Highlands, a high-end community located close to Silicon Slopes. Spanning over 4955 SF, this magnificent residence is graced by soaring ceilings and a wall of windows as you step foot into the entry and main floor family room. The expansive windows frame into view an impeccable backyard with beautiful, mature landscaping. It is a dream backyard. The open concept design incorporates a wonderful kitchen with granite counter-tops that leads to an inviting dining room area. The main floor study, with its French glass doors, can also be used as a formal living room. The master suite has high ceilings, a walk-in closet, a luxurious master bathroom with separate tub and shower, and is also located on the main floor. The second floor boasts 3 bedrooms and a huge bonus room that can be an additional bedroom totaling 7 bedrooms. The lower level is built for entertaining with a large family room with fireplace, wet bar, dedicated theater room, and exercise room. Luxury Open House Event-Linda Secrist & Associates Presents-*Buyer Failed to Qualify* Former model home is back on the market. *Last Laurel Rambler left! Entire project nearly sold-out. HIGHLY sought area and floor plan. Hurry, this won’t last long! Fabulous main floor living floor plan for those looking to downsize, a second home, ski home, or just want an executive style home with so many upgrades included in price! Chefs kitchen includes 6cm granite block island, stainless steel appliances, upgraded cabinetry with soft close drawers/doors, all open to the stunning great room with beautiful gas fireplace, vaults and dining area, plus large walk in pantry, convenient laundry room on main and oversized master suite with large walk-in closet plus a 2nd full bathroom on main could allow for the main floor office to become a 2nd bedroom on main. There is just too much to mention about all the features in these lovely homes. Room to finish another bedrooms downstairs. *All info subject to change and verification. 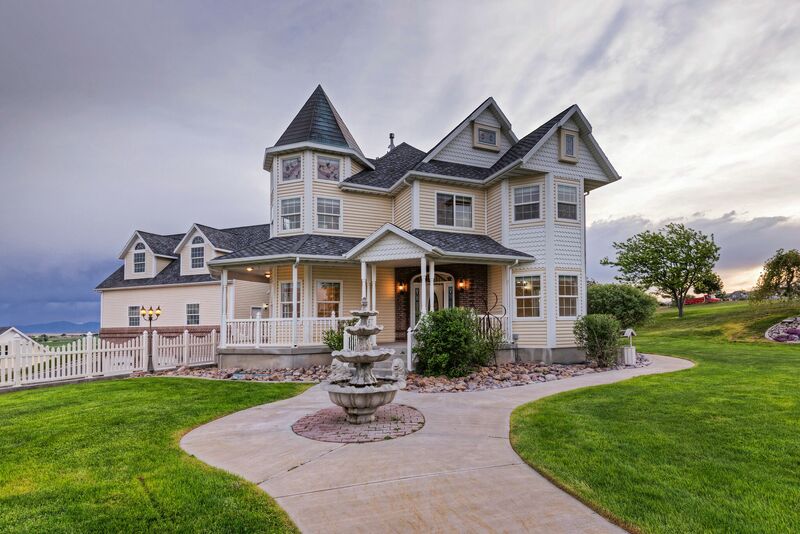 Luxury Open House Event- This incredible 2 acre, 5 Bedroom, 4 Bath luxury Victorian estate was designed to capture the imagination and the sweeping views of the Bear River Valley and surrounding mountains. The gorgeous custom crown moldings, hand-carved staircase, stained glass windows, custom oak fireplace front hand-crafted out of an 1890’s Salt Lake Avenue’s Mansion, and detailed styling are apparent throughout the home. The gourmet custom Honduras Mahogany kitchen with hardwood flooring, premier appliances and granite counter-tops will please the most discriminating cook. The lower-level walk-out with 10 ft ceilings, 2nd kitchen and family area makes it suitable for all occasions, from entertaining family to relaxing on the amazing circular decks and 4 patio areas, or enjoying the indoor theater and game room. The Master Bedroom en-suite with a large walk-in closet was designed for maximum luxury , tranquility, and organization and includes a custom Cherrywood antique fireplace front hand-crated out of Boston in the 1890’s. All of the walk-in closets throughout the home are customized with built-in organizers and all bathrooms include granite counters. In addition to this beautiful home that was built with love and no detail spared, is a 6 car detached garage/portico with a 1,200 sq ft two bedroom apartment complete with kitchen, laundry, and 3/4 bath; an RV docking station, & well rights. And if that isn’t enough, this estate includes a state-of-the-art massive 2-story heated and cooled, indoor/outdoor dog kennel ready for your business opportunity (with a second same-size adjacent kennel currently used for storage). Schedule a private tour today!